Following the positive response to the referendum in Guatemala to take the old territorial claim on Belize to the International Court of Justice (ICJ), members of that country’s Congress have presented a bill to strengthen the relations between both countries. Congressman, Fernando Linares presented an initiative on Friday, April 20th in Guatemala City asking his government to invest in infrastructure and services in the communities along the Adjacency Zone. The Guatemalan Ministry of Education was called out to invest in new schools, and health centers along the Peten area near the Adjacency Zone. The bill also asks the Ministry of Foreign Affairs to organize visits by social groups of both countries to have a closer bond with Belizeans. 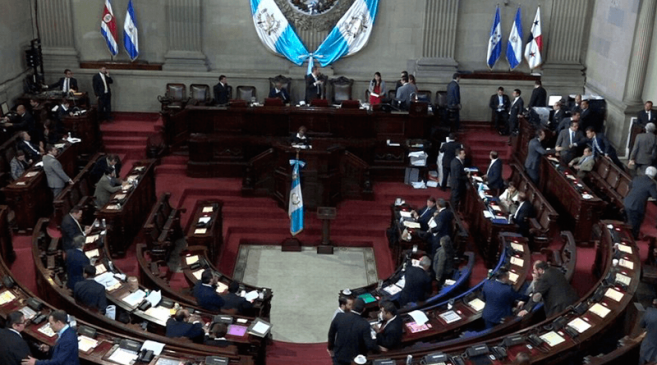 According to Linares, the bill would comply with the provisions of their constitution, which mandates Guatemalan government to promote social, economic and cultural relations with the Belizean people. 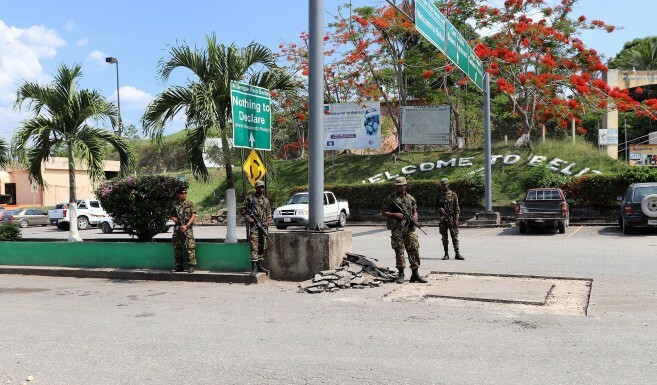 And while tensions between Belize and Guatemala are at its lowest, the Ministry of Defence has deployed troops from the Belize Defence Force (BDF) Light Engineering department to upgrade and consolidate the security measures at the western border. The project consists of improvements of fences, gates among other security features. 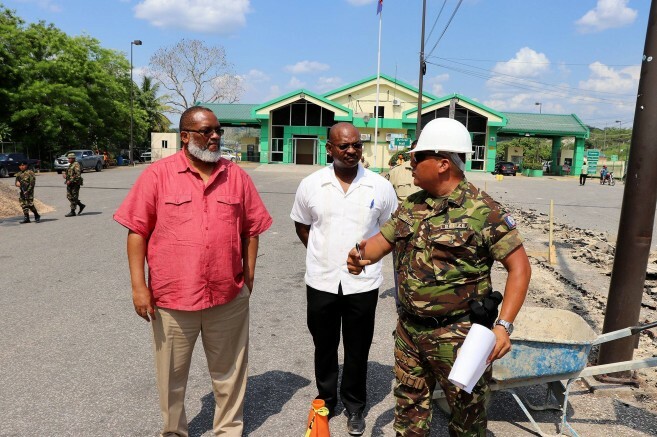 The works are being coordinated in conjunction with the Belize Border Management Authority and are expected to be completed between six to eight weeks. The works are not expected to disrupt the flow of traffic at the border. 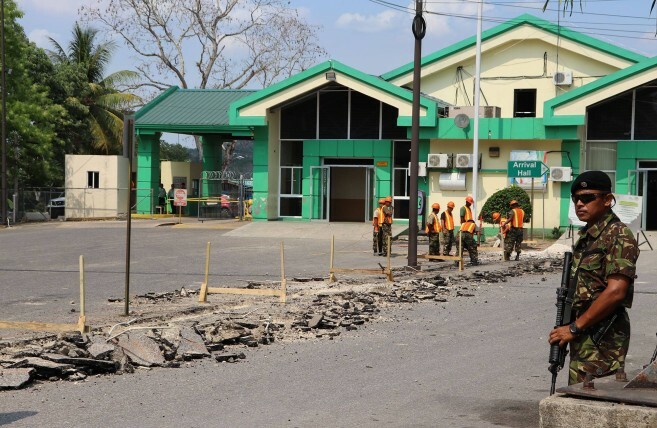 Minister of Defence, Honourable John Saldivar, inspected the works on Thursday, May 17th and stated that the upgrades are necessary due to the increasing volume of activity at the border with trade, tourism and citizens crossing into either Guatemala or Belize. Guatemala maintains a long-standing claim over four thousand square miles of Belize. It was agreed in 2008 in a special agreement between the two countries that the matter would be taken for resolution at the ICJ. However, before heading to the court, both countries would hold a referendum asking their citizens approval. Guatemala held theirs on April 15th and although only 26% of their eligible voters participated, the majority voted yes. Belize is now expected to host a similar referendum in which Belizeans will decide if they want the ICJ to resolve the centennial claim. That referendum will take on April 10, 2019, following the re-registration process in Belize.